The Rug, Chair and Side Table with decorative bottles, frame and shells were exactly what my little house needed! 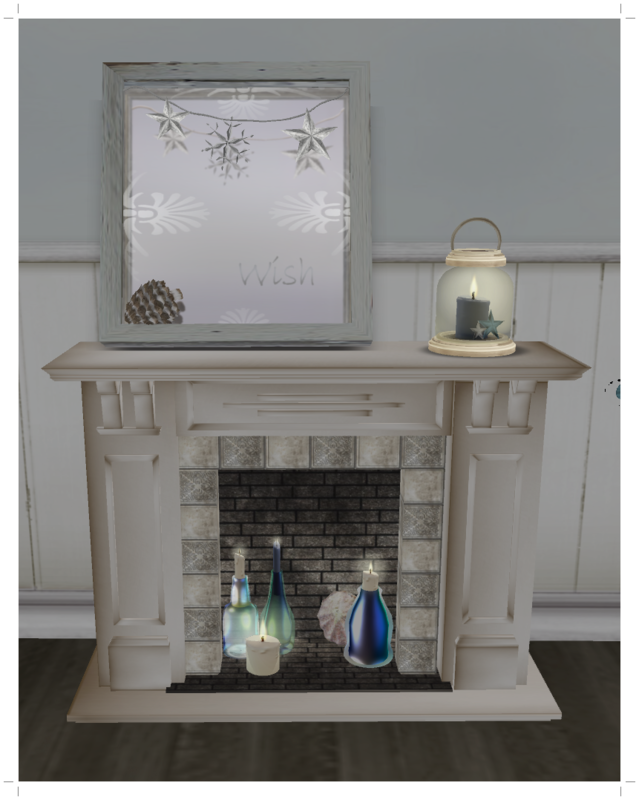 As you can see it goes perfectly with this kewt kewt fireplace, the wish mirror and the lantern I also had to have! 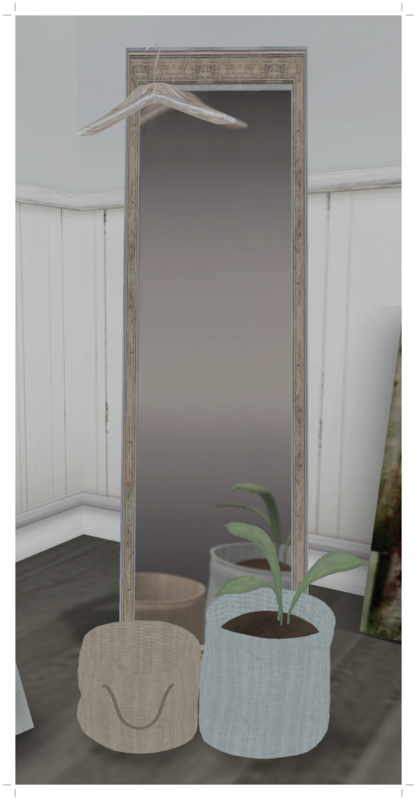 Oh and the Frosted Room Divider! Posted in AnotherDamnSlBlog and tagged as Atomic, Dahlinks, Emjay, LeLutka, Lisp, Mons, ShopSeu, sowhat++, [N].